Do you need garage clearance Ilford? 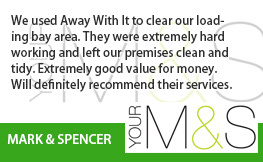 For nearly 15 years we’ve been supplying garage clearance Ilford homeowners rate highly and are happy to refer to others. 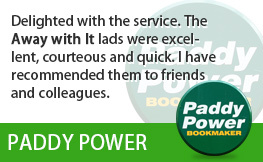 They really like us for our fast, flexible services and inexpensive prices. We reckon you are going to too! Your garage is filled with so much worthless junk you can’t find anything. You’re fed up with leaving your vehicle out in all seasons simply because there’s no room for it in the garage. Your want to convert your garage into a workshop or gym. 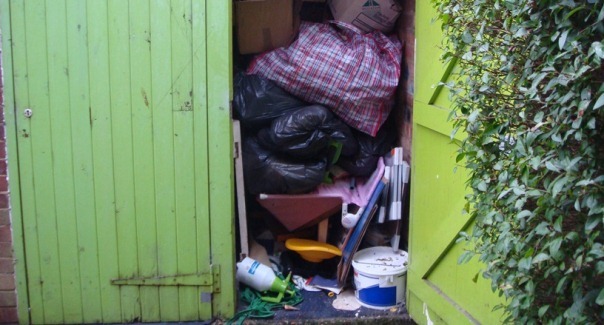 You’re moving house and need to get rid of your garage contents pronto! No matter what your reasons for needing garage clearance, we can guarantee you practical and flexible service at an economical price. 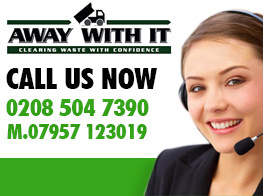 Consider Away With It as your one-stop-shop with regards to rubbish and refuse removal. We are licensed waste carriers. 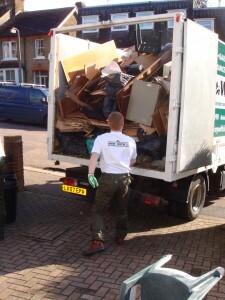 You can bank on us to do a totally professional job and deal with all your waste properly and within the law. 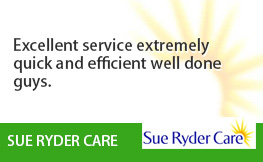 We are a local firm and we work 7 days a week from 7am to 11.30 pm. Evening and weekend appointments are always provided. 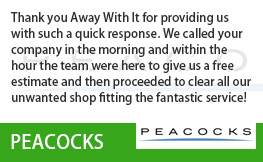 We supply a quick, same day collection services. Any time you need us we are only a phone call away. Scheduling is in two hour slots and we’ll always call in advance to let you know when to expect us. So you won’t be left hanging about and can get on with your day. 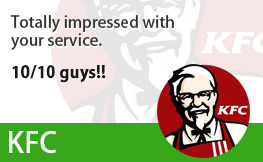 Our clear-cut pricing means there won’t be any unpleasant surprises when the job is done. The rate we quote is the price you will pay without hidden add-ons. 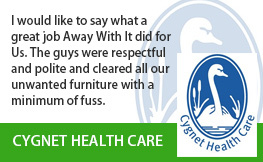 We always sweep up when we’ve finished clearing your waste and leave your garage clean and tidy. 80 percent of the junk that we remove will be recycled. To consult a member of our experienced team about your requirements for garage clearance Ilford just call us on 0208 504 7390 or 07957 123019. We’re here 7 days a week to answer your call and will gladly answer any concerns and put together a very competitive estimate that’s inclusive of all labour, transportation and transfer fees. As an alternative, send your details using our online request form and we’ll get back to you right away.